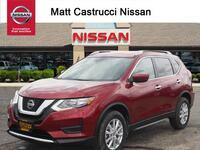 The best-selling Nissan model over the last few years has been the Nissan Rogue. One reason why it has been so popular is its versatility. 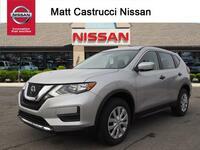 Crossover SUVs like the Nissan Rogue have the capabilities of larger vehicles but the efficiency of smaller cars. 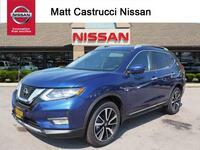 The 2019 Rogue comes with a refined exterior design and advanced safety technologies, which will be elaborated below. 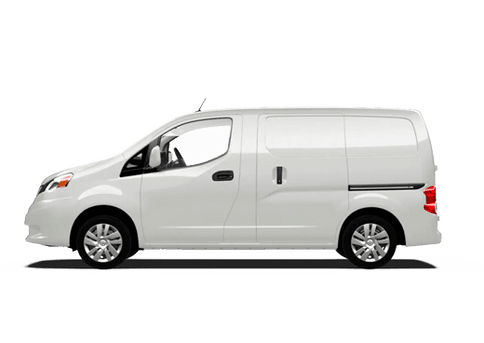 This crossover features up to 70 cubic feet of interior cargo space, which gives drivers tremendous flexibility. It also comes with impressive engine specs and entertainment features. Keep reading to learn more. The ever-classic V-Motion grille makes its triumphant return to the 2019 model. 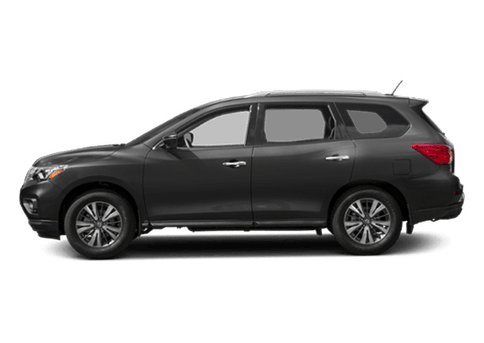 Body-colored heated side-view mirrors, a rear spoiler, privacy glass, and roof rails are among the most notable available features to the crossover’s exterior. 19-inch aluminum alloy wheels are standard on the SL trim, while SV models come with 18-inchers. The interior is designed to round out the upscale look. 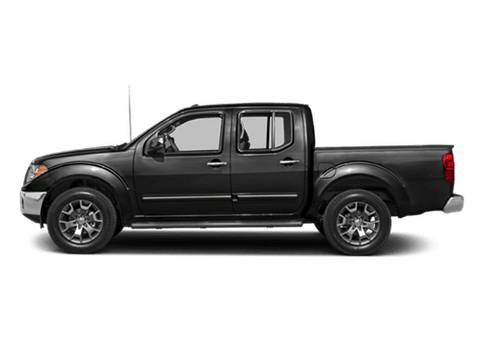 A leather-booted sport-mode shifter, heated steering wheel, fold-down bucket seats, and all-leather upholstery make the interior as comfortable and practical as possible. 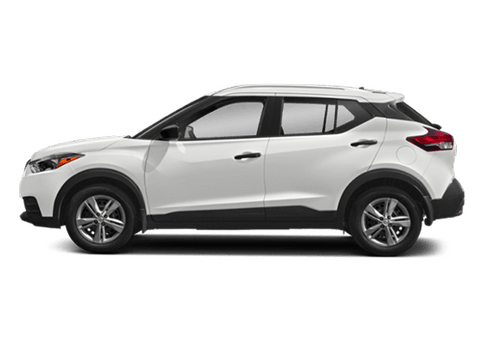 Drivers will get strong engine specifications with every 2019 Rogue model. 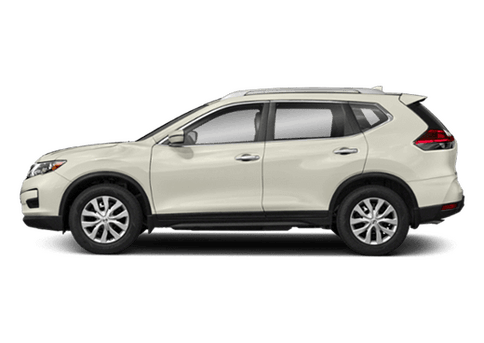 Every 2019 Rogue comes fitted with a 170-horsepower, 2.5-liter inline four-cylinder engine. 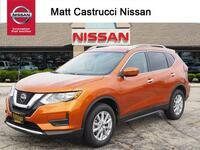 This engine is suited with an advanced Xtronic transmission, Sport Mode, and eco switches. Drivers can expect to average up to 33 highway mpg*, 26 city mpg*, and 29 combined mpg*. Technology is used for advancing safety as well as infotainment. 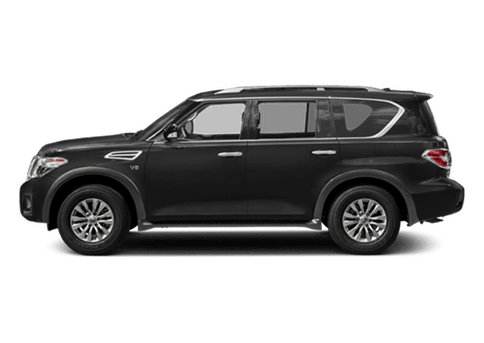 Features like Rear Door Alert, ProPILOT Assist, and emergency braking are all available to help make your driving experience is as secure as possible. 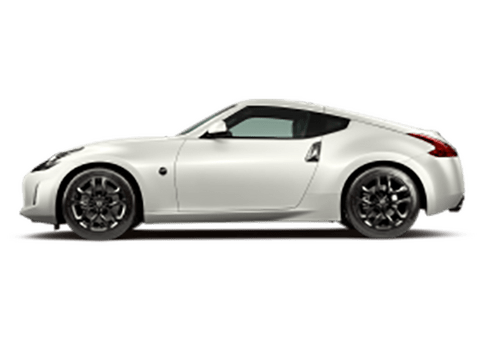 NissanConnect™ comes with Apple CarPlay and Android Auto which allow drivers to stay safely connected at all times. Contact us to learn more about safety and entertainment technologies. 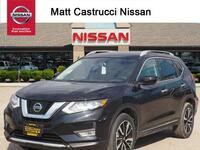 This crossover SUV can be yours, but you should take it for a test spin first. Let us help you during your car shopping adventure. Our team will go over everything else you need to know. We can discuss available features, pricing specifics, leasing and financing options, and whatever else is on your mind. We hope to see you soon! 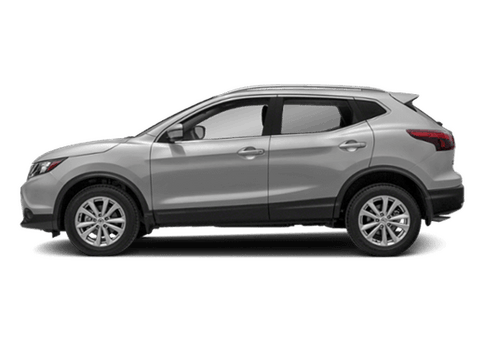 *2019 EPA fuel economy estimates for 2019 Rogue 26 mpg city or 33 mpg highway or 29 mpg combined (FWD) or 25 mpg city or 32 mpg highway or 27 mpg combined (AWD). Actual mileage may vary with driving conditions – use for comparison only.